By Jeff Bulmer - Phoenix Alumni · February 8th, 2019 at 9:25 a.m.
Directors with a talent for portraying an era. Movies are, inherently, artificial. As much as a director may try, it’s not possible to truly depict reality through film. Instead, the greatest achievements in filmmaking are akin to a magic trick: the filmmaker tricks the audience and fully immerses them in the world that’s been built. “Cold War” not only delivers on that, but does so with a narrative specifically about the artifice of art. Beginning in post-war Poland, Cold War follows the lives of two musicians. Wiktor, a respected composer, begins the movie with an attempt to revitalise traditional Polish folk music. However, despite claiming to want things done “the peasant way,” in an attempt to be as authentic as possible, Wiktor allows only the best – typically trained – musicians into his ensemble. One of these musicians, Zuzanna, serves as a love interest to Wiktor, and also as the heart of the movie. Her subplot remains with the ensemble over the course of more than a decade. You could easily mistake “Cold War” for a classic movie from the thirties or forties. 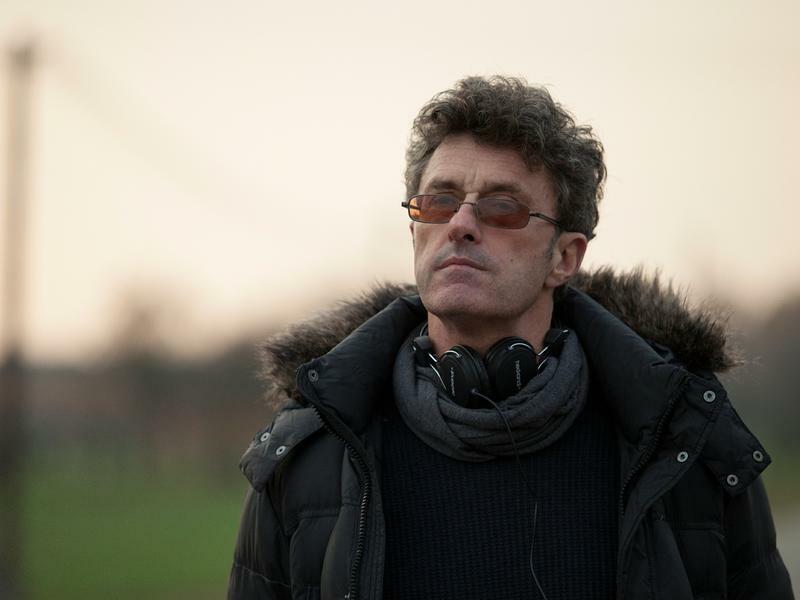 Pawlikowski has managed to create a movie so authentic-looking, it’s hard not to think of the lead actors as contemporaries Jimmy Stewart and John Wayne. From the shot techniques to the effects, to the set design and more, “Cold War” is a truly timeless piece of direction on par with Alfred Hitchcock. The movies follows its main characters all the way through the early sixties. More importantly, the movie comments on propaganda in a way that certainly wouldn’t have been possible in a Poland behind the Iron Curtain. North American audiences will be particularly interested in the movie’s depiction of the Cold War from the opposite side, a perspective almost completely unexplored in Hollywood. Without a doubt, “Cold War” is the best movie of 2018, and Pawlikowski is unquestionably the best director. It’s difficult to get a good performance out of child actors. While it’s certainly been done – the youngest Academy Award nominee ever was 8, and the youngest winner 10 – it’s much more common for young actors to be the worst part of whichever movie they’re in. Equally frustrating is the number of films and shows marketed to young people that clearly don’t understand their target audience. 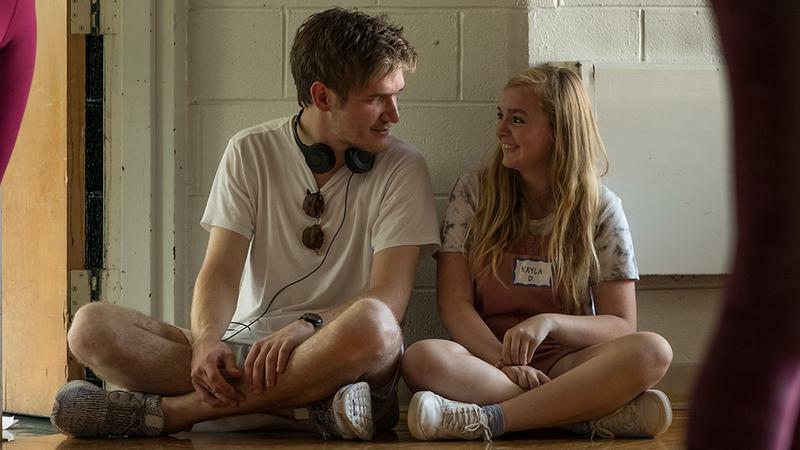 “Eighth Grade,” the directorial debut of YouTube comedian Bo Burnham, avoids both these tropes, delivering a realistic portrayal of the middle school experience in 2018 with a cast of almost entirely underage actors. If that’s not reason enough for an Awards recognition, I don’t know what is. That said, Eighth Grade was also a fantastic movie. Following Kayla Day during the days leading up to her middle school graduation, Eighth Grade is a slice-of-life movie exploring the simple experience of being a preteen in the modern day. Most of the scenes are variations on experiences viewers of any age can relate to: hanging out at the mall, having a crush, fighting with parents, being too anxious to sleep. Of course, there’s plenty of elements specific for Kayla’s generation. For example, Kayla is a YouTuber (for realism, she’s not particularly successful) and she’s on her phone for a good share of the movie – the soundtrack is often cleverly drawn from whatever she’s listening to during the scene. Her school also has school shooter drills and a dabbing teacher (we didn’t have either of those when I was her age). Due to its thin plot and mostly first-time actors, Eighth Grade is an easy film to overlook; but, to do so would be to deprive oneself of one of the rare movies that feels less “acted” than “lived.” It’s hard to know how Burnham’s directing career will progress in the coming years, but based on his first film, he’s got more natural talent than most other directors working in Hollywood today.